This post contains affiliate links from our advertising partners. Read my Advertiser Disclosure policy here. 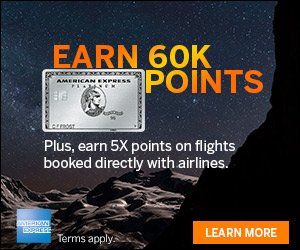 Credit card sign up and spending bonuses are a big part of my strategy to earn and burn points and miles. In one year, credit cards and travel helped us earn a little over 857,000 points and miles and burn through a little over 1,734,000 points and miles for trips to destinations we could not have otherwise afforded. Below are some credit card offers that may help towards a “dream award” vacation. Please let me know if you don’t see a great offer listed here by emailing me at theweeklyflyer@gmail.com. Appreciate your help to share the best available offers. Click Here for Best Sign Up Bonuses. These cards offer some of the best sign ups available. Click Here for Limited Time Credit Card Offers. Credit card offers below are available for a limited time only and have some of the best sign ups available. Click Here for the CardMatch Tool. Your information will be used to match you with offers targeted just for you, which could include lower rates or better rewards. No hard pull or credit inquiry preformed to view offers. 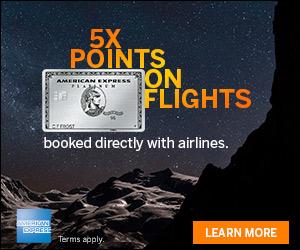 Click Here to view Travel Rewards Cards. These cards can save you money when you travel abroad, some even come with additional travel benefits. Click Here for Hotel Credit Card Offers. Choose from your favorite hotel chain or flexible rewards cards allow you to redeem points for hotel travel expenses, regardless of the hotel brand. Check out benefits including complimentary stays, membership status, and room upgrades. Click Here for CashBack Credit Card Offers. You can find the card that rewards you for the categories you use most or find a one that offers a high cash back on all purchases. Click Here for Business Credit Card Offers. Some business cards reward you in the form of cash back or miles. See the latest offers and find the right card for your business. Click Here for No Annual Fee Cards. 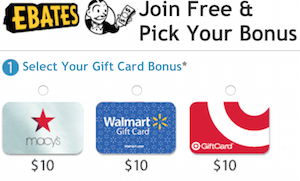 Here are cards with No Annual Fee.